Years of experience coaching groups and individuals toward reaching their goals has taught me two things. One; energy matters. Two; most of us want more of it. The team loved the simplicity, and the results. They expressed feeling more positive and motivated to stay on track with their goals, regardless of how challenging it was for some of them. My experience has shown and research proves that an integrated approach to change is always the most effective. Individual energy levels are determined by a combination of biology, lifestyle and nutrition choices. While your biological makeup is difficult to change, lifestyle factors are, if not easy, at least doable. And managing your energy level is a great place to start! Ready to take your focus and motivation to the next level? 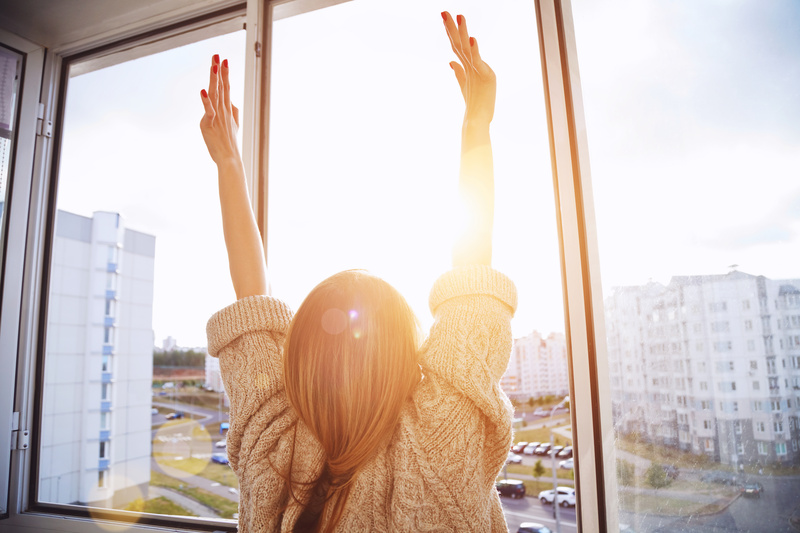 These energy-boosting tips take just a few minutes, yet the energizing effects can be enough to carry you all the way through your morning. Lose the snooze; studies show that the extra sleep you gain from hitting the snooze button does nothing to improve your energy, in fact, just the opposite. So move that alarm clock across the room if you have to, set it at the time you really need to get up, and start your day off right! Set your direction; taking a moment to set an intention for the day lets you align your focus with your goals. Since energy is the focus here, try keeping that intention top of mind throughout your day and see where it takes you! Just breathe; research shows that we’re actually running low on oxygen first thing in the morning, so stopping to take 5 slow, deep breaths, making sure to fully exhale on the outbreath, is an energizing way to begin your morning. Rehydrate right (with pure, noncaffeinated* water); after 8 hours without hydration, you’re ready for a refill to control hunger pangs and to help you to fully wake up. Hold the joe (just for an hour of so); *when you wait 60-90 minutes for your cortisol levels to peak before drinking your first cup of coffee, you’ll get the most of that caffeine boost and maintain healthy cortisol levels on through into the afternoon. Skip the sugar; most of us consume at least 2x the daily amount recommended by the American Heart Association. Not only does this dramatically increase risk of diet-related disease, it puts your body on an energy roller coaster that may last all day long. Juices, smoothies may sound healthy, but these and coffee drinks are key sources. Always read the label to check the sugar count, and opt for low or sugar-free (tea is a personal favorite). Wondering if these tips work? Track your progress! Schedule an energy check in mid-morning, at the same time, on the day you practice these tips, then compare it with a day you don’t. Put it a to-do item to assess your mood and energy levels on a scale of 1-5 and write down the results. Compare and contrast to see what works for you. Send me an email; [email protected], I would love to hear how it goes!